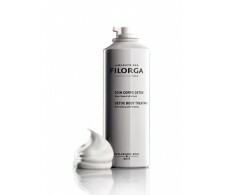 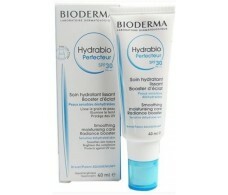 Martiderm moisturizing Hydra Firming Body Lotion 400 ml. 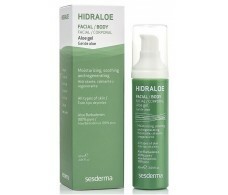 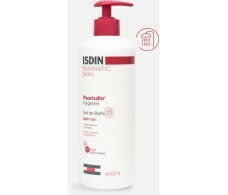 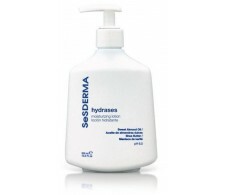 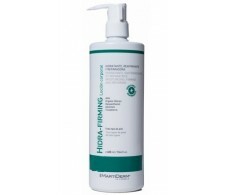 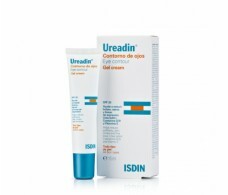 Sesderma Hydrases moisturizer sensitive and dry skin 300ml. 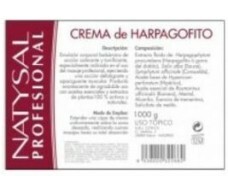 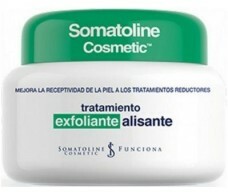 Sesderma Sesnatura + Lipopuntia (topical and oral care). 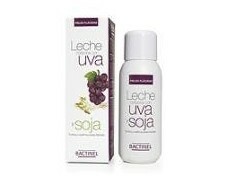 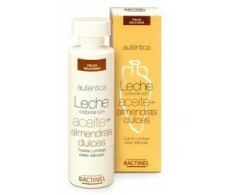 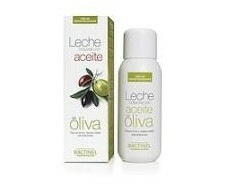 Bactinel body milk with sweet almond oil 300ml.